Find out how to reduce eye strain while staying productive at the office. The modern professional world is dependent upon technology. From endless emails on your smartphone to sitting in front of a computer for hours on end, most of our days are spent in front of a screen. However, too much screen time can be damaging to your eyesight. While your health would benefit by reducing the amount of time you spend on a digital device, your productivity would suffer. Fortunately, there are ways to do both! Check out these tips to help you lessen eye strain while staying productive. Sitting too close to your computer screen is bad for your eyes. Find the sweet spot for distance away from the screen. Ensure that your monitor isn’t too far or too close for optimum usage and minimized eye strain. Keep it about 20 to 40 inches away from your eyes. When it comes to reading on the screen, it’s important that you make text large enough. Otherwise, you strain your eyes trying to make out the words. Change the text size so that you can read the screen easily, and adjust the brightness so that you put less strain on your eyes. When you stare at a computer screen for too long, you exhaust your eye muscles. Breaks are necessary. Practice the 20-20-20 rule where you take a break every 20 minutes to stare at an object 20 feet away for 20 seconds. When you practice the 20-20-20 rule, you reduce the strain that you put on your eyes. 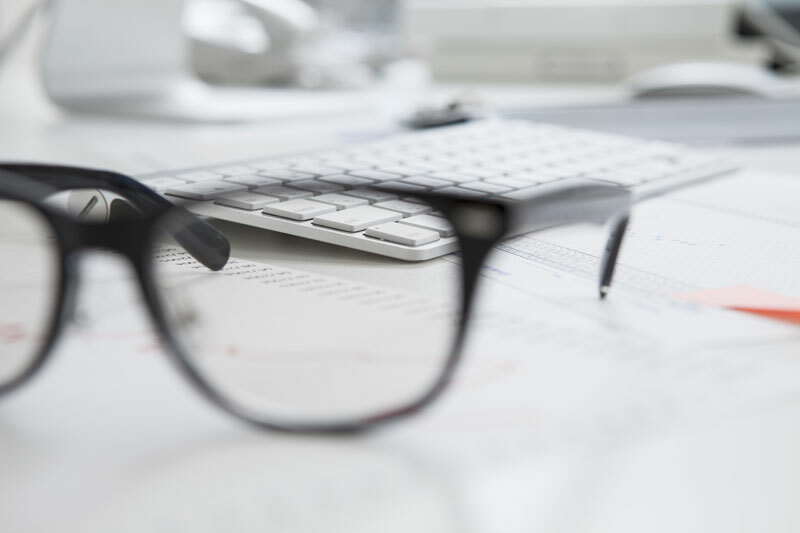 When it comes to keeping your eyes healthy, use these tips to reduce eye strain at the office. Keep your building healthy with the right maintenance. For assistance with roofing, solar paneling, decking, and waterproofing your commercial properties, contact SBR Roofing. Located in Burbank, California, we offer the best roofing and decking services in the Greater Los Angeles area.